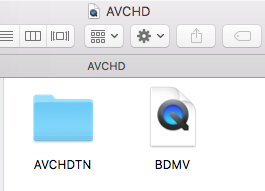 Here is how to transfer to your computer video footage that was recorded using the AVCHD format. 1. 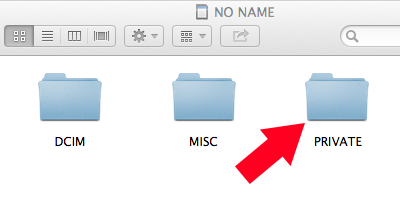 If you have not already done so, create a folder within your class Google Drive folder and name it after the project you are starting. 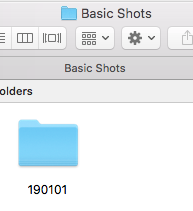 In this example: Basic Shots 2. Attach the memory card holding your video footage to your computer. 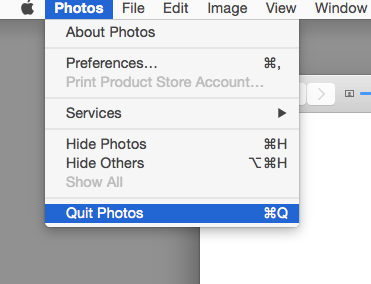 iMacs have slots to insert SD cards. 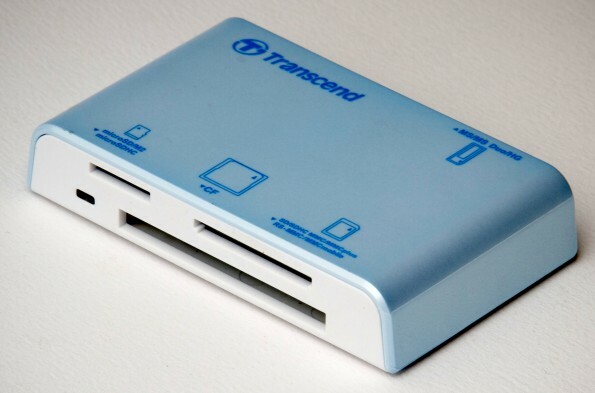 Other card types may require an external card reader. 4. 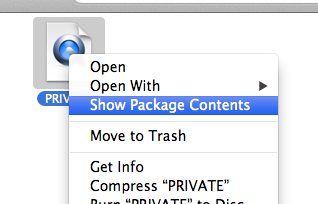 Open a new Finder window, navigate to the memory card and open it. After opening the memory card in a Finder window, look for Private. 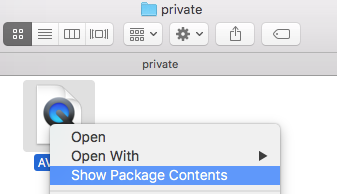 If “Private” appears as a folder, just double-click to open it. 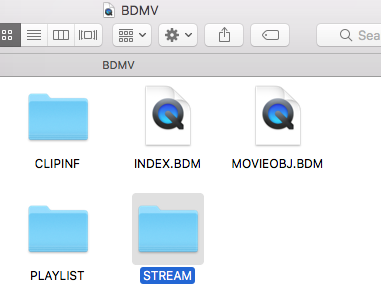 Drag this “Stream” folder to the project folder you created above. 8. 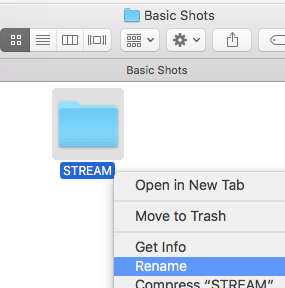 In your project folder, rename “Stream” to the date of your recording. 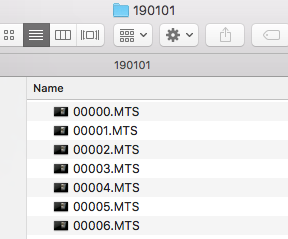 Inside your footage folder you should see .MTS files. 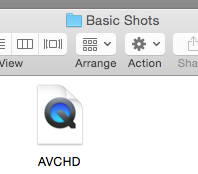 These are the video recordings needed for editing.